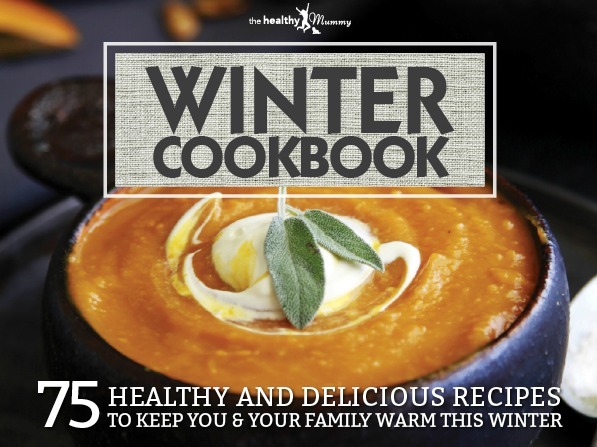 NEW Winter Cookbook - 75 delicious recipes the whole family will love. Do I get ALL 40 ebooks? 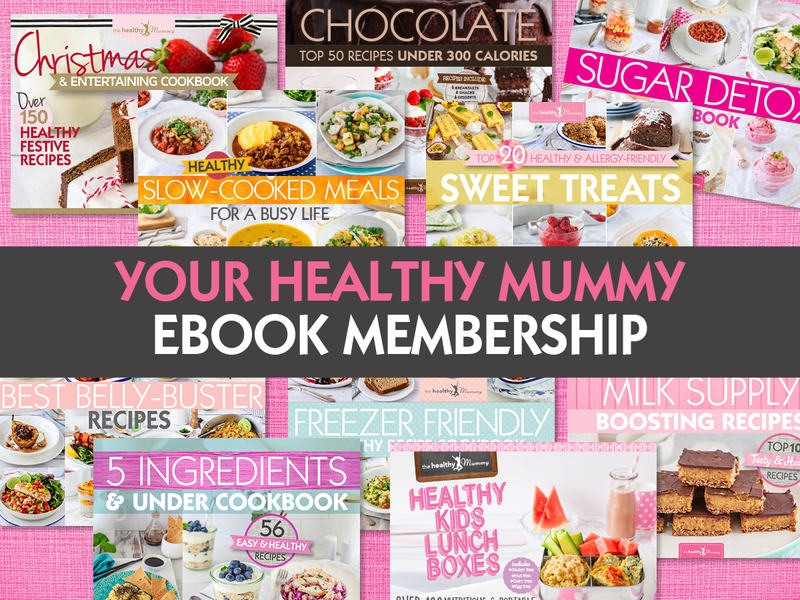 Each month, your membership gives you the ability to download three ebooks of your choosing onto your device. 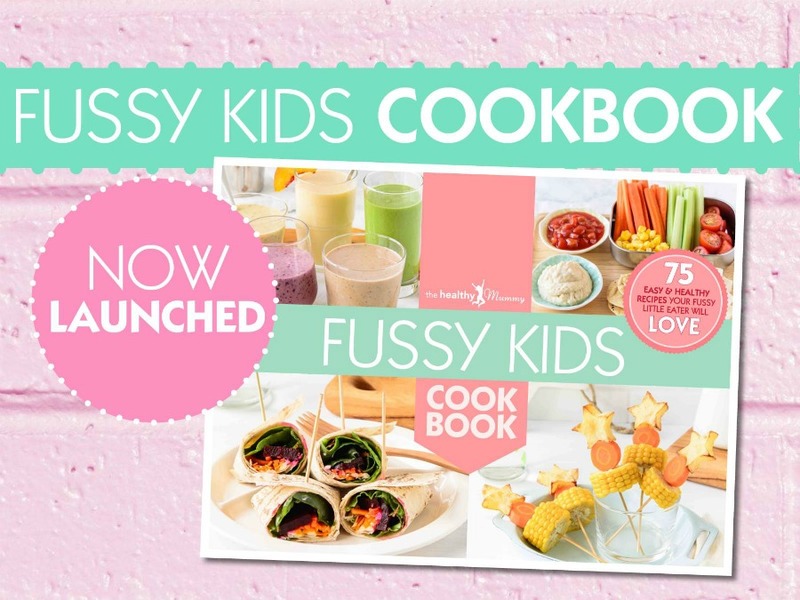 However, you can still view ALL our eBooks within the Healthy Mummy library. The three downloads a month don't accumulate from month to month. As a consequence, if don't use them, the credits will expire at the end of that calendar month. Will I gain access to all new ebooks? Is the rate paid monthly or quarterly? Will my rate ever increase? 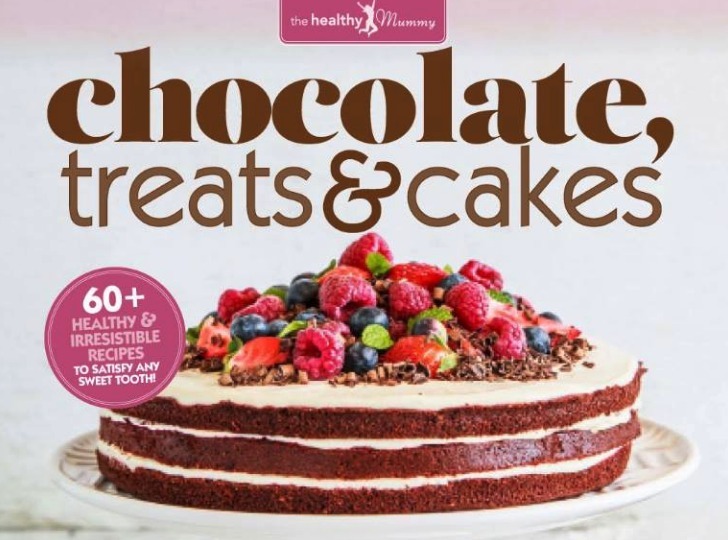 Does this include the brand new Slices & Muffins Book just released? 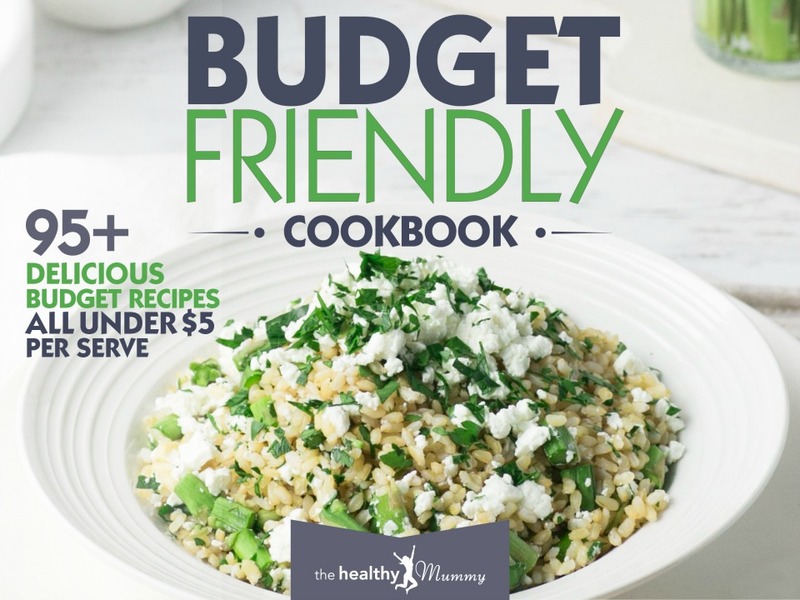 Does this include the new 3 Day Cleanse, the Calorie Bible & 2017 Guide? Do I get a special rate if I am a 28 Day Challenge member? Are there new books coming out each month?